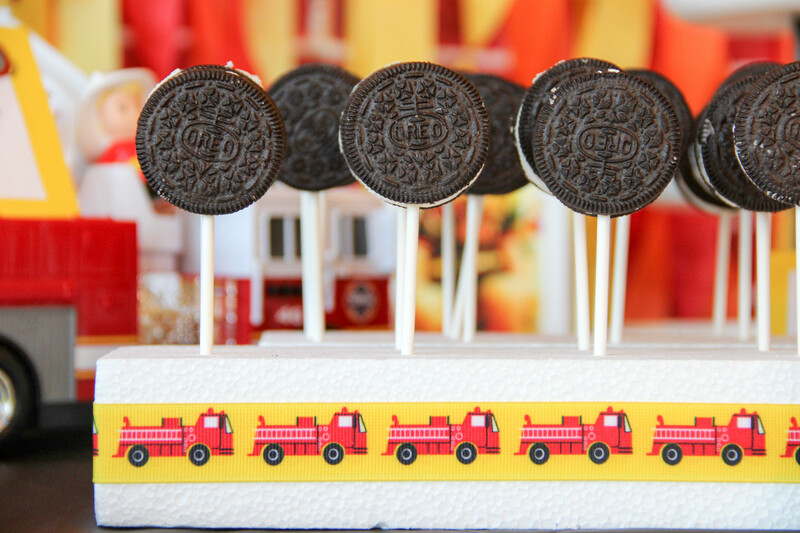 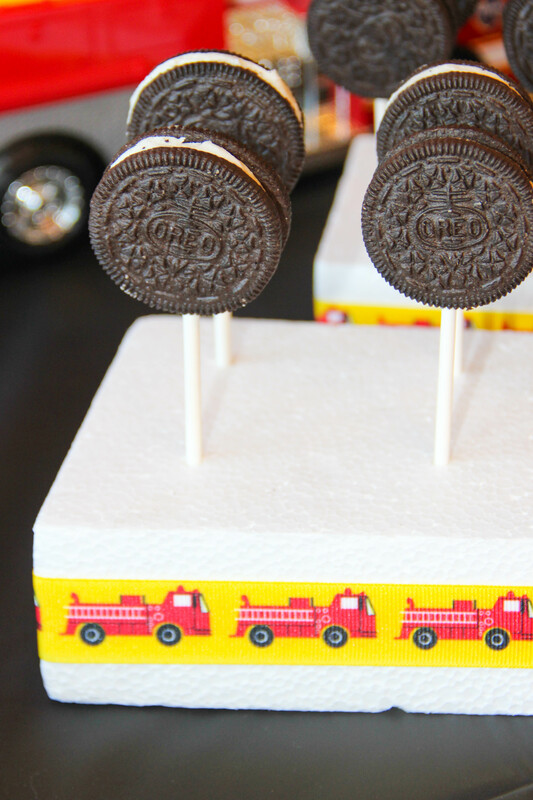 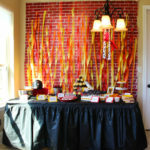 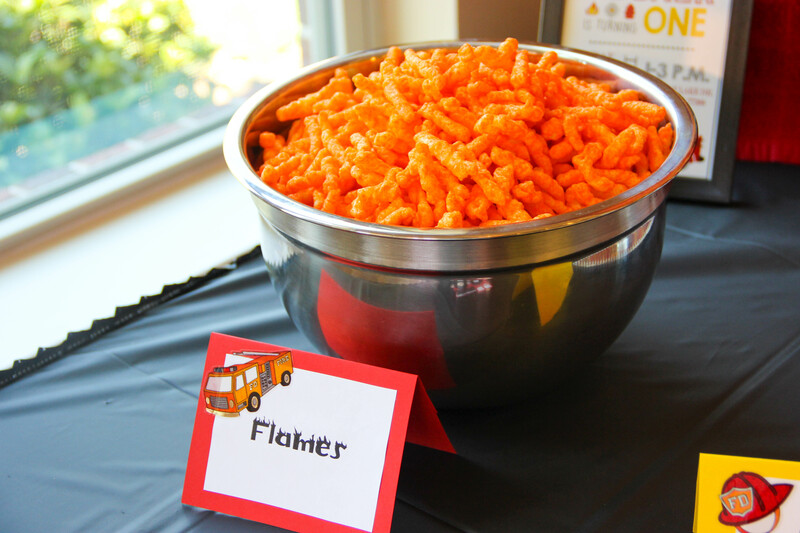 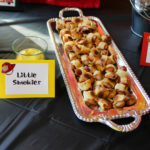 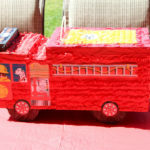 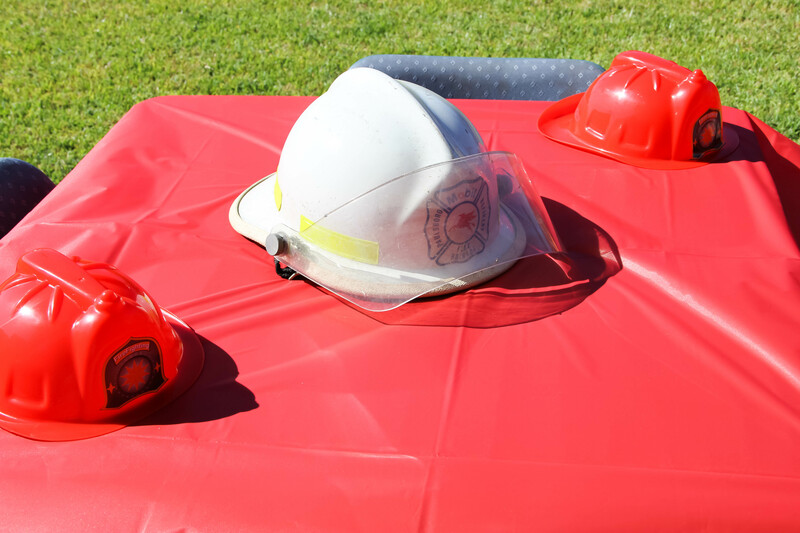 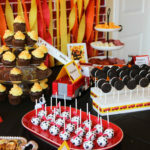 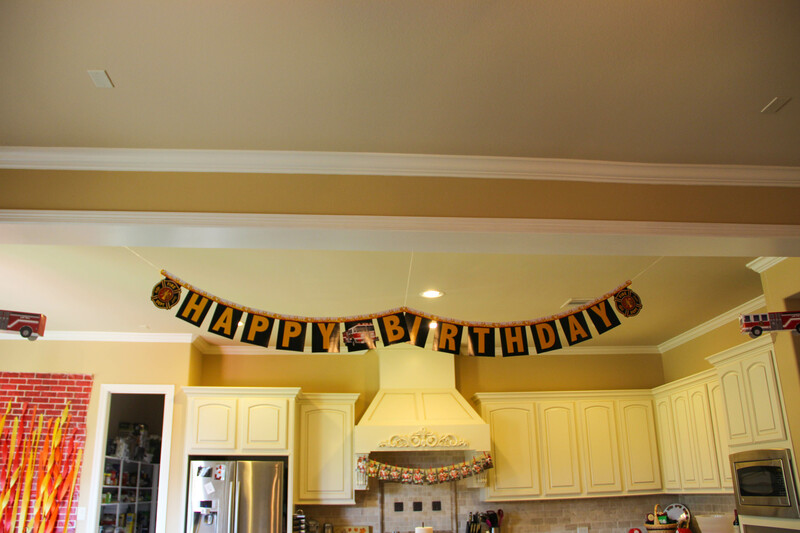 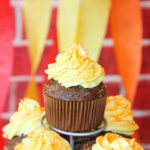 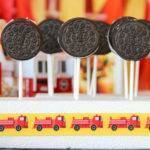 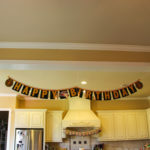 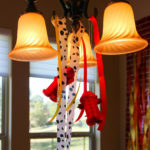 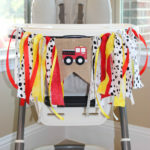 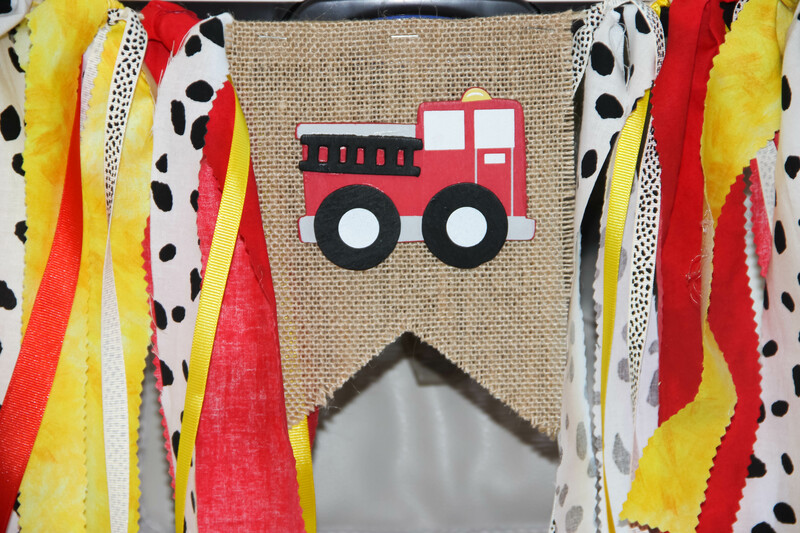 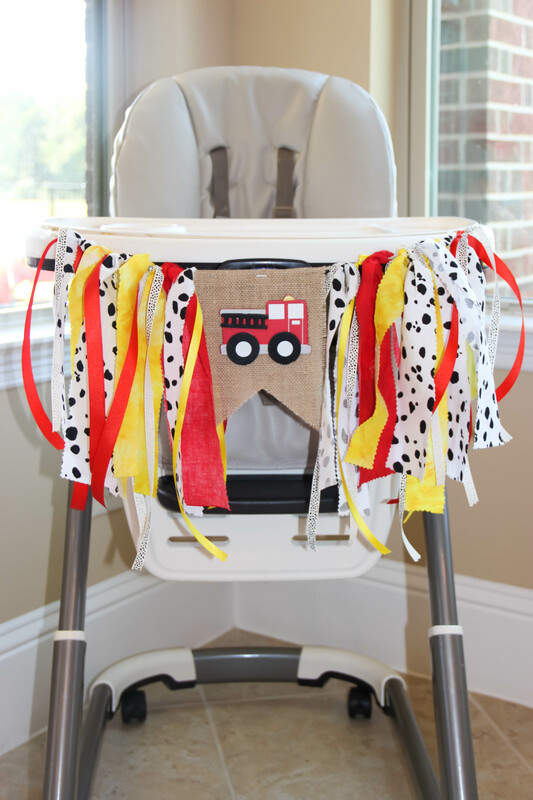 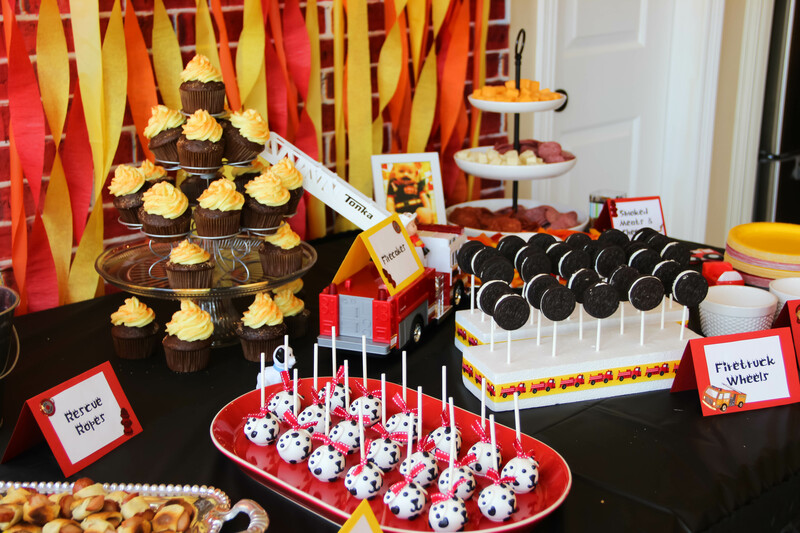 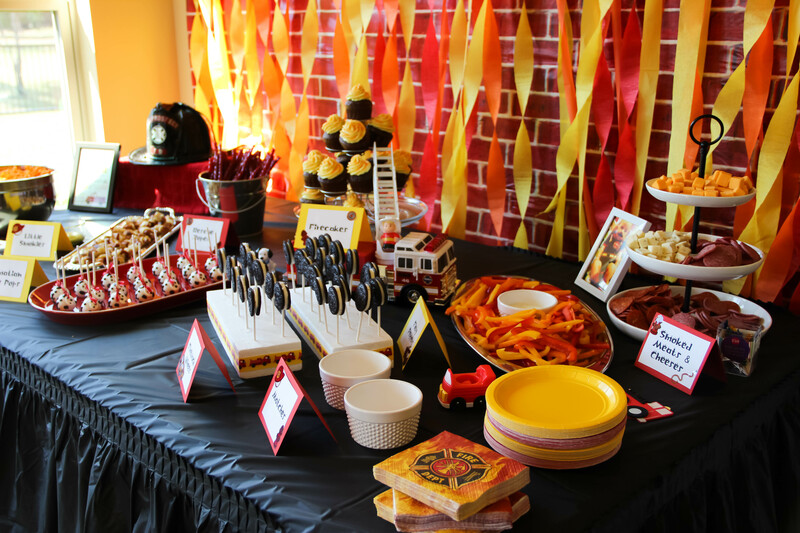 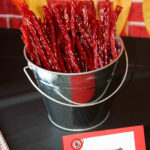 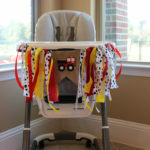 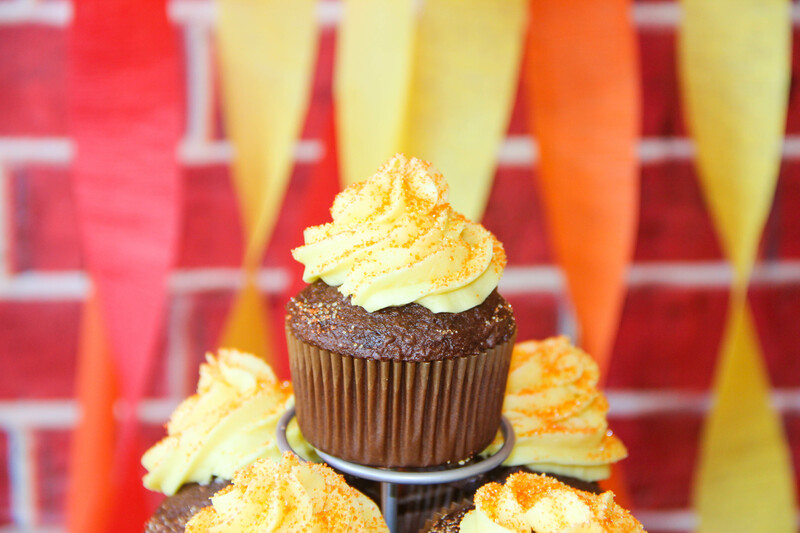 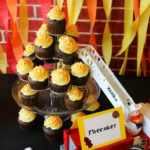 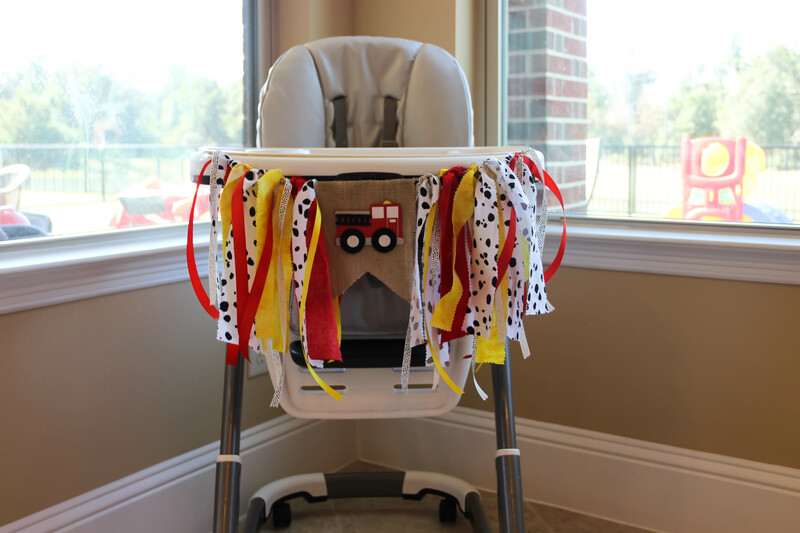 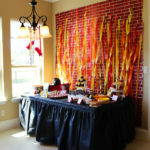 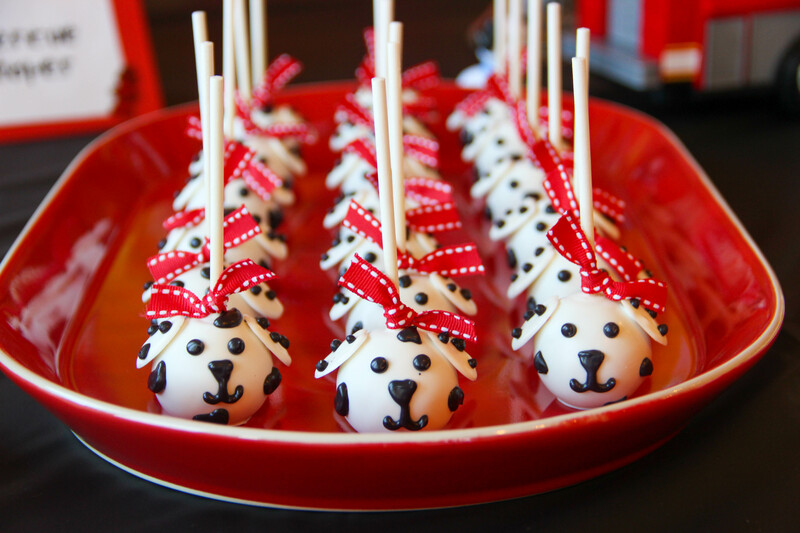 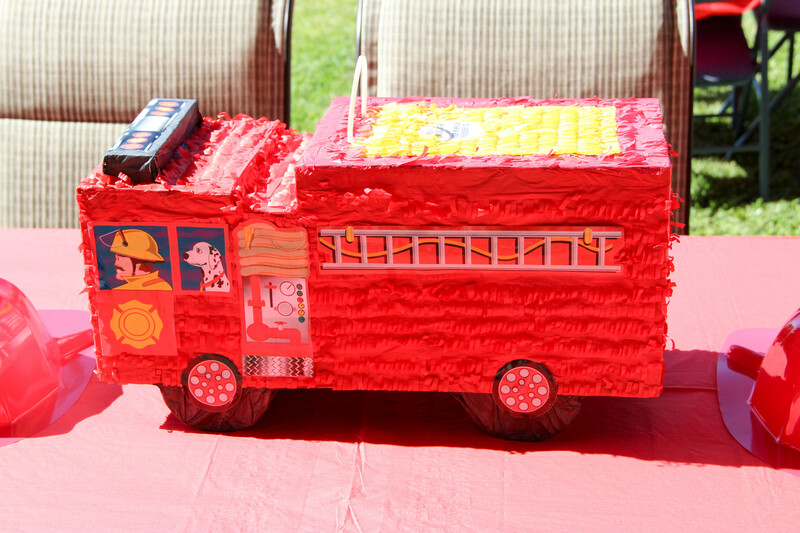 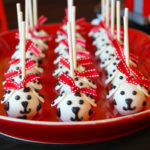 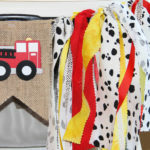 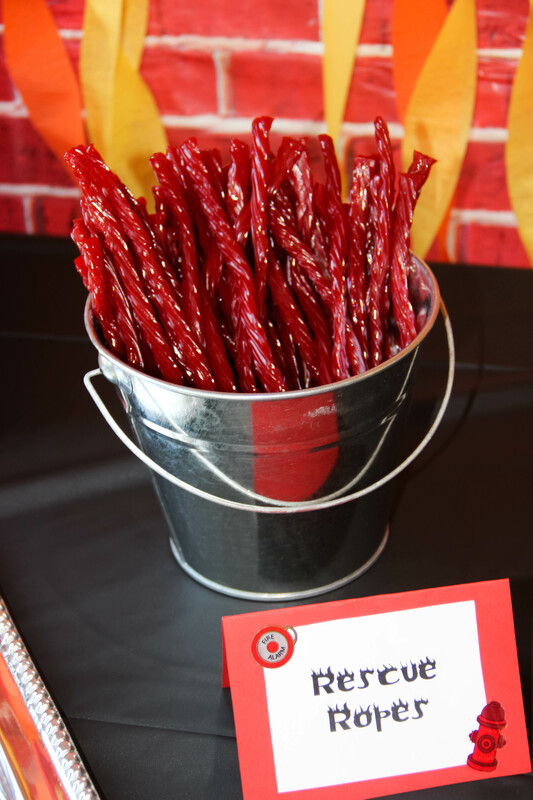 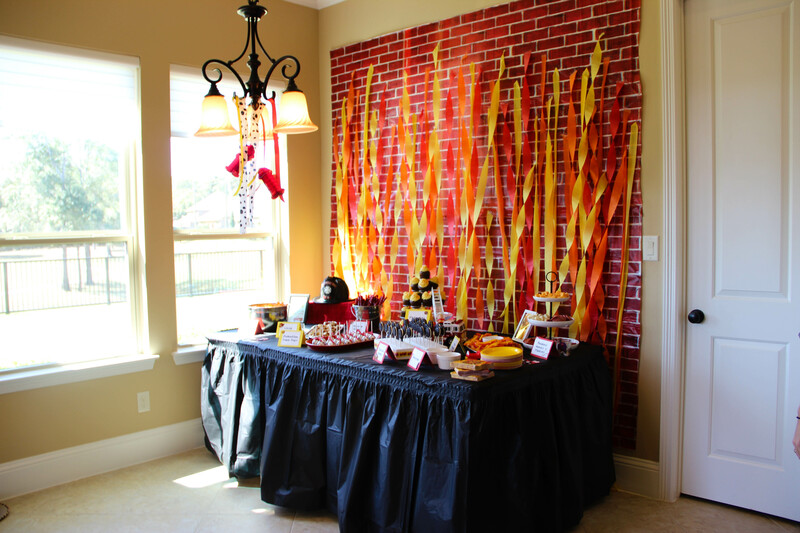 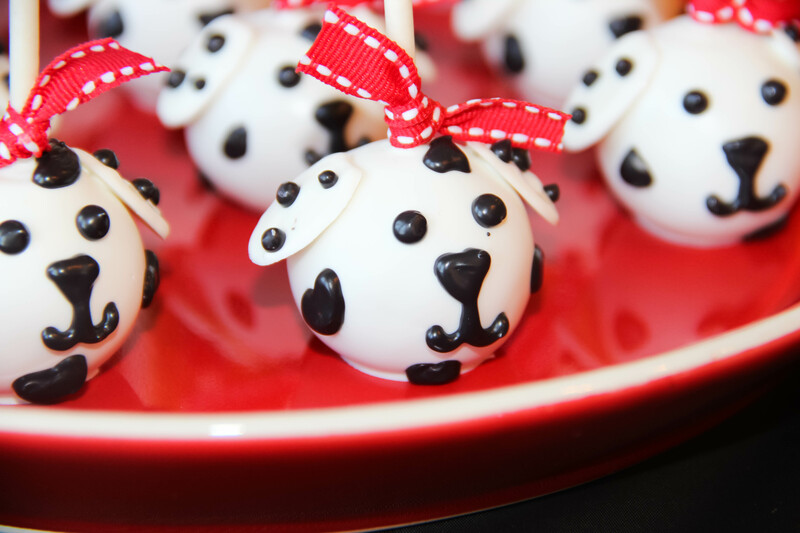 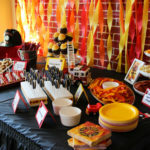 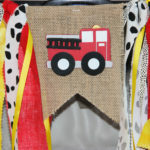 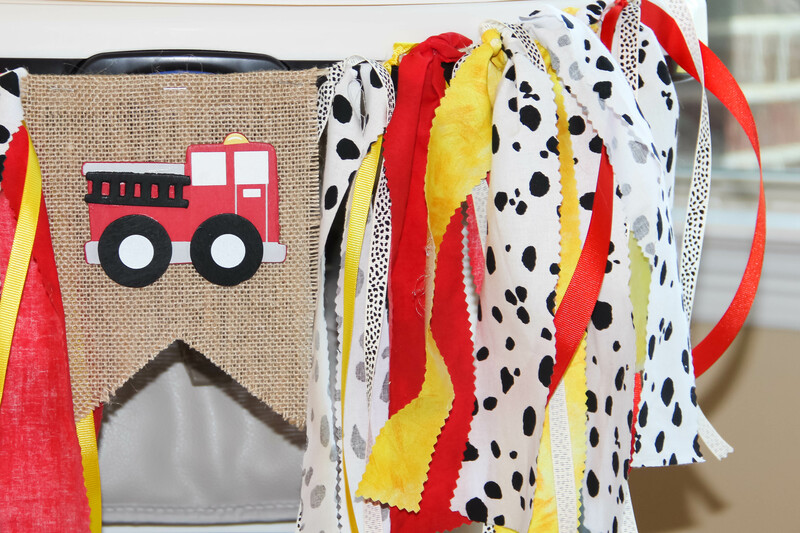 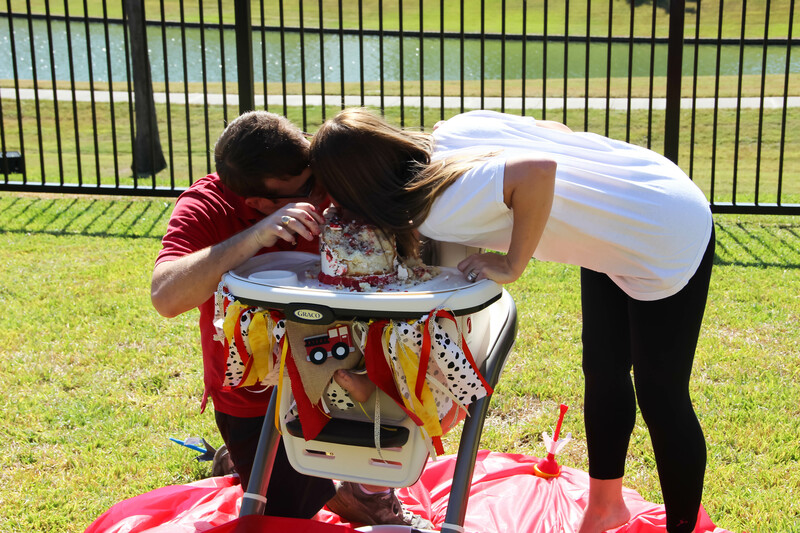 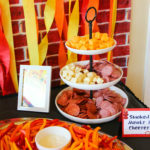 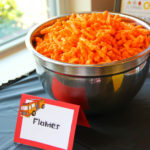 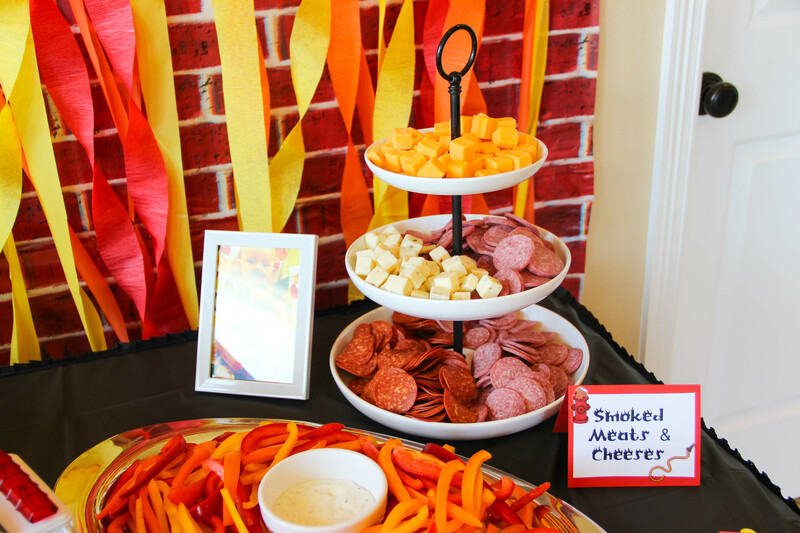 A Fiery First Birthday Party!! 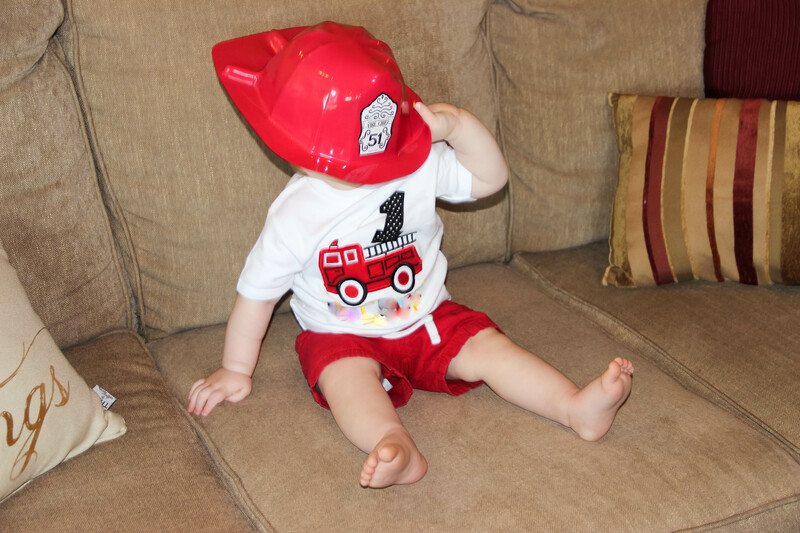 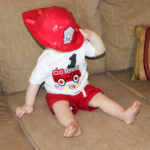 A few weeks ago our little fire chief turned ONE!!!! 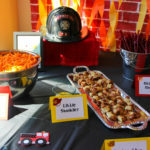 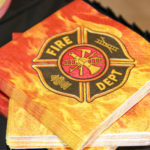 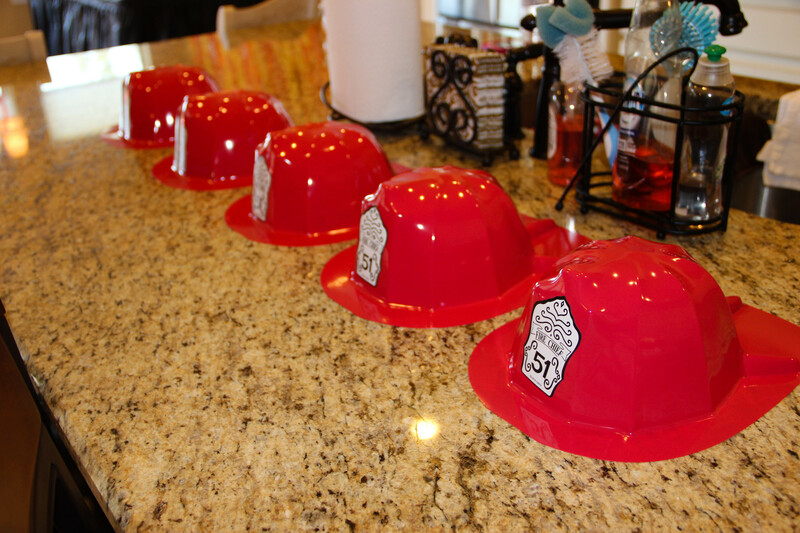 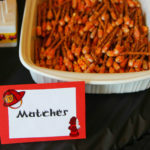 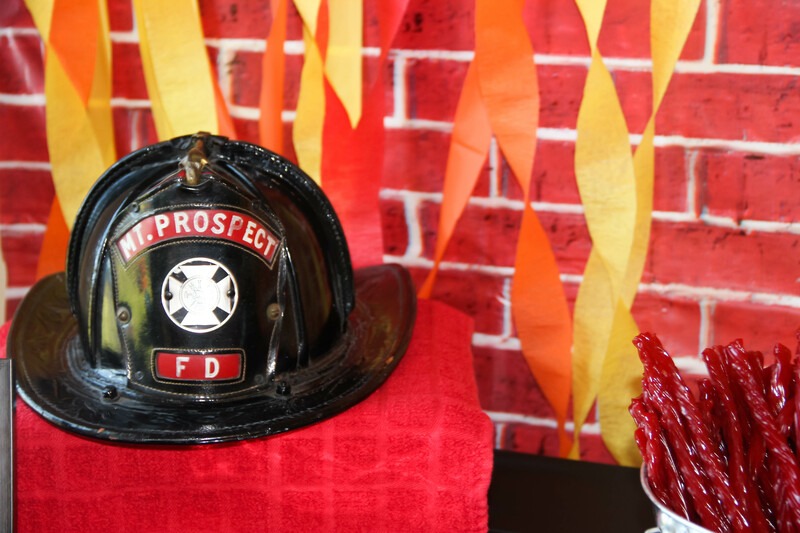 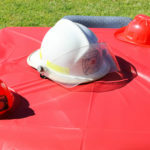 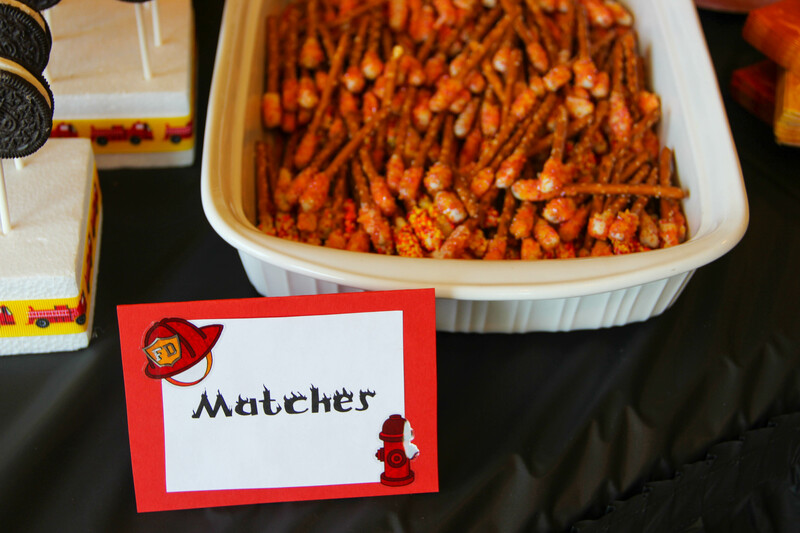 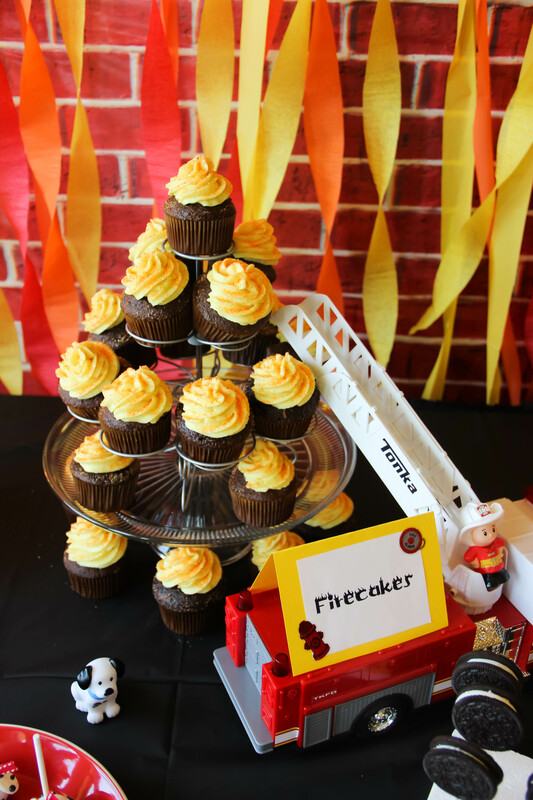 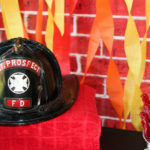 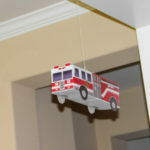 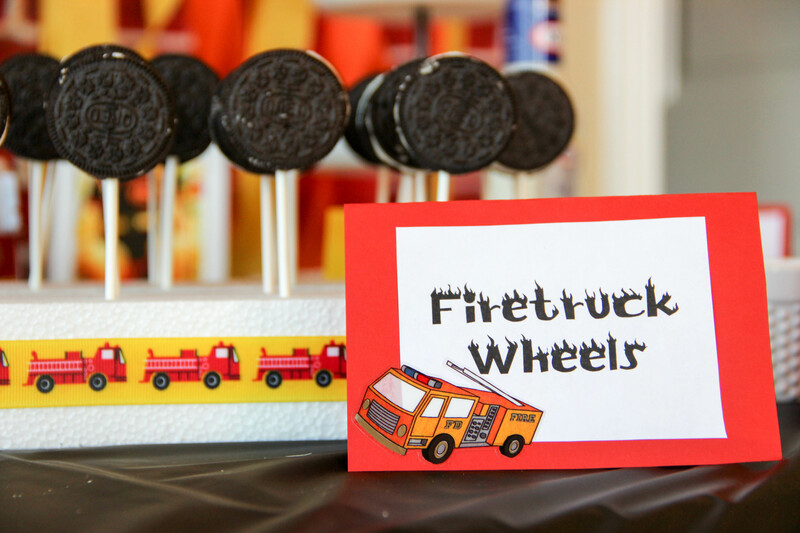 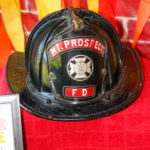 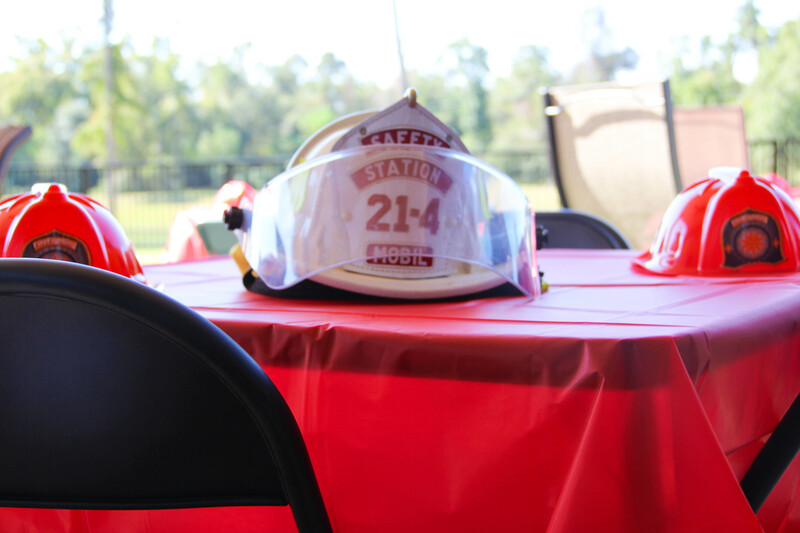 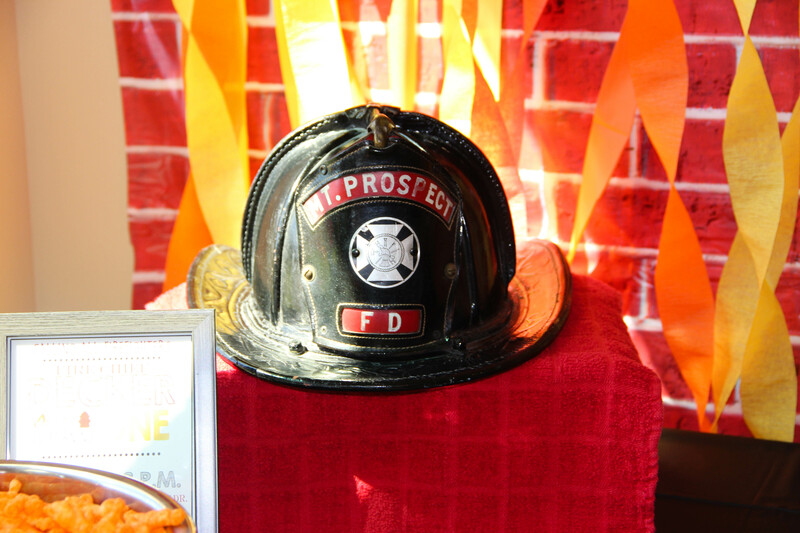 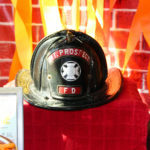 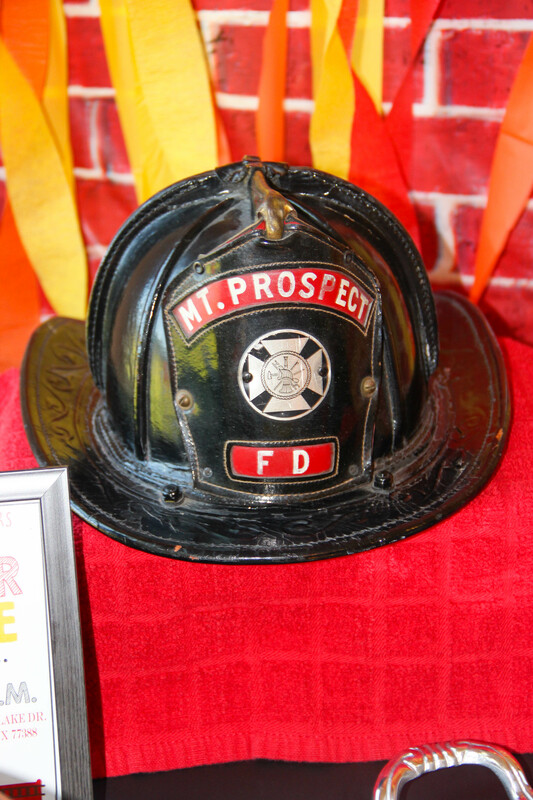 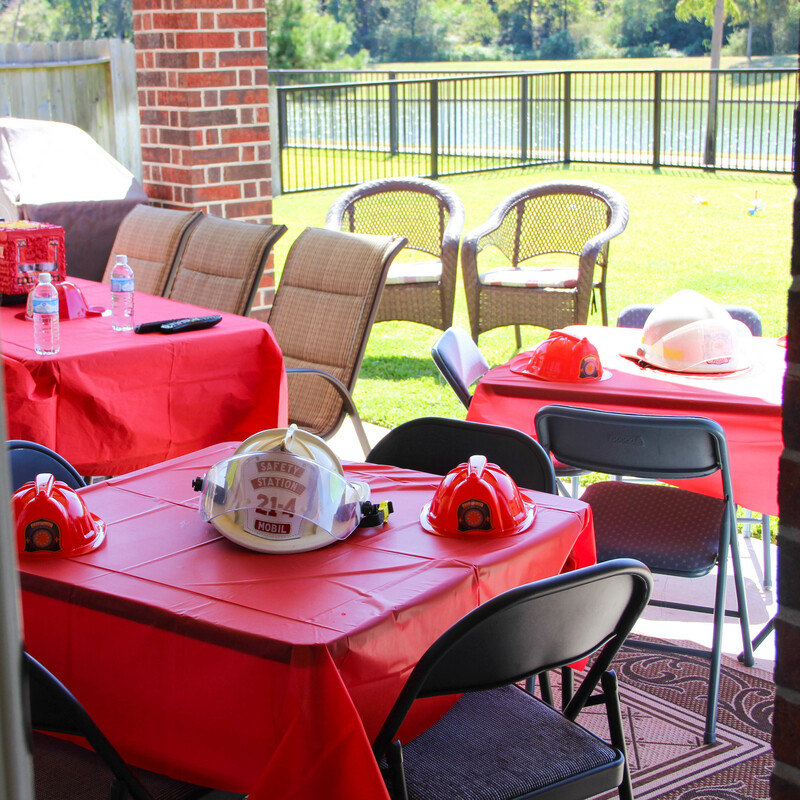 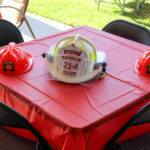 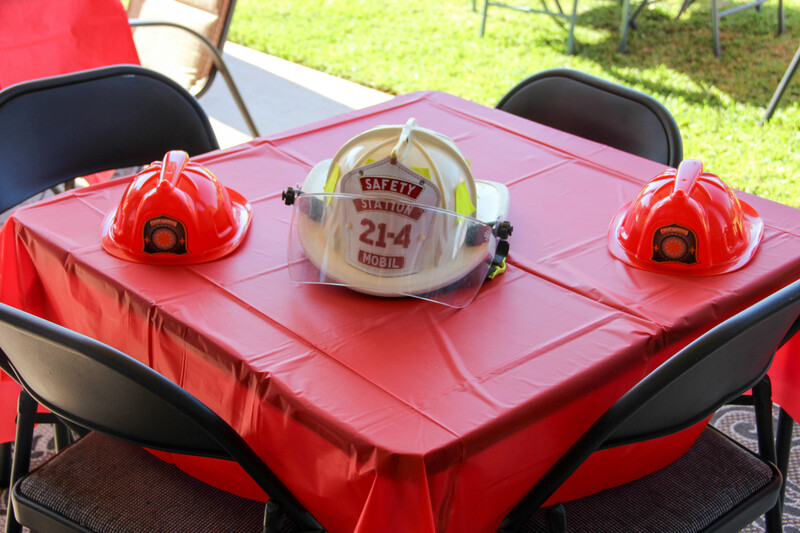 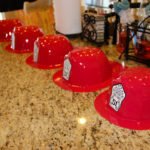 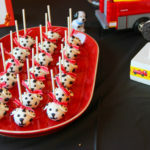 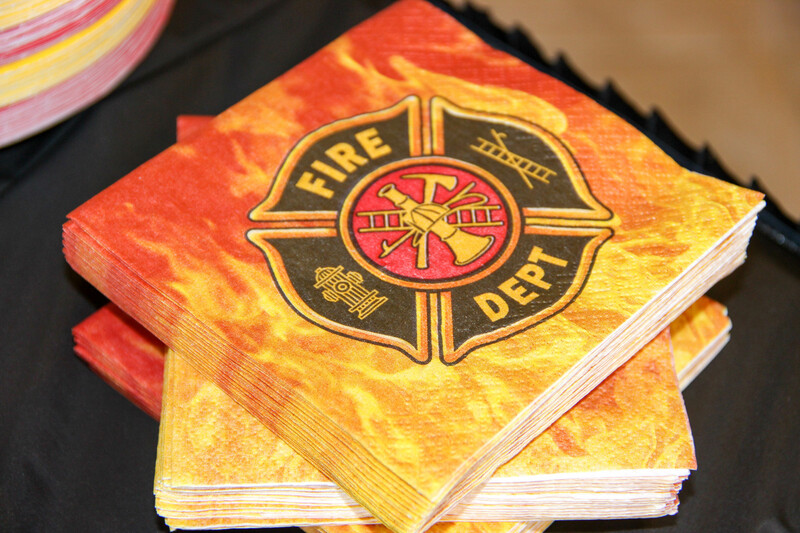 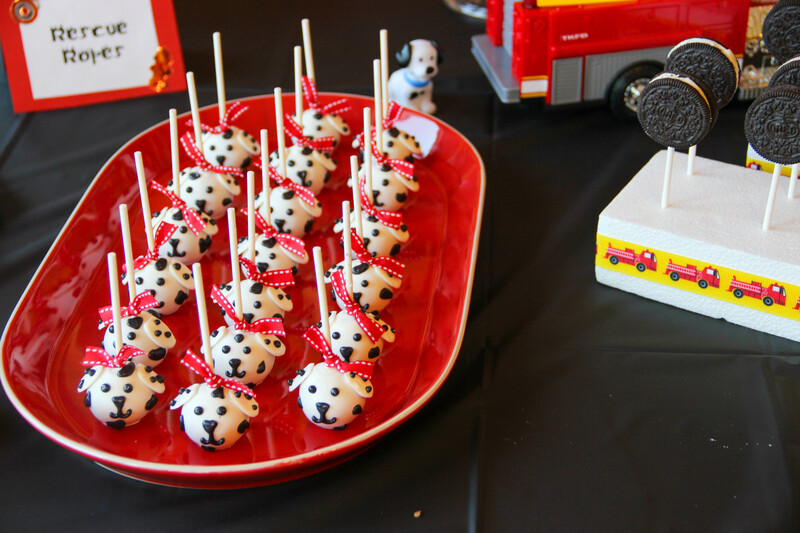 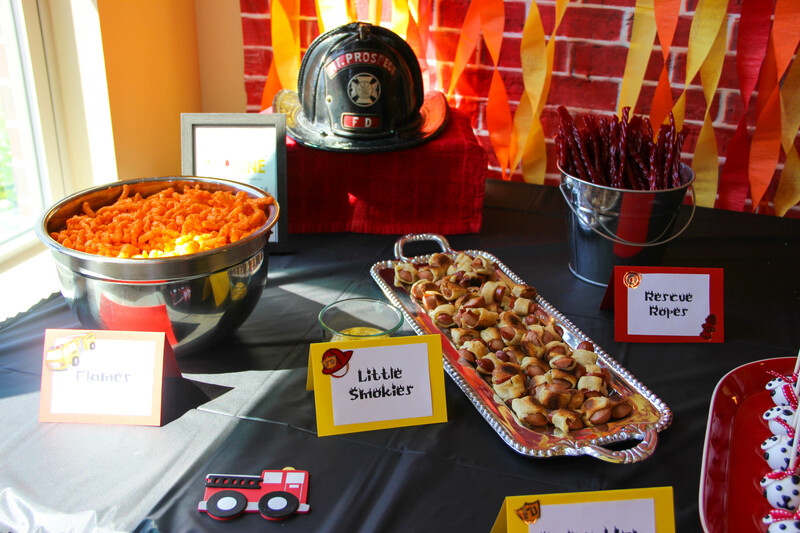 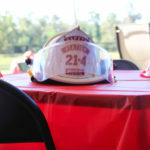 We were very blessed to have over 40 friends and family members come to our fire house for A FIERY FIRST BIRTHDAY PARTY! 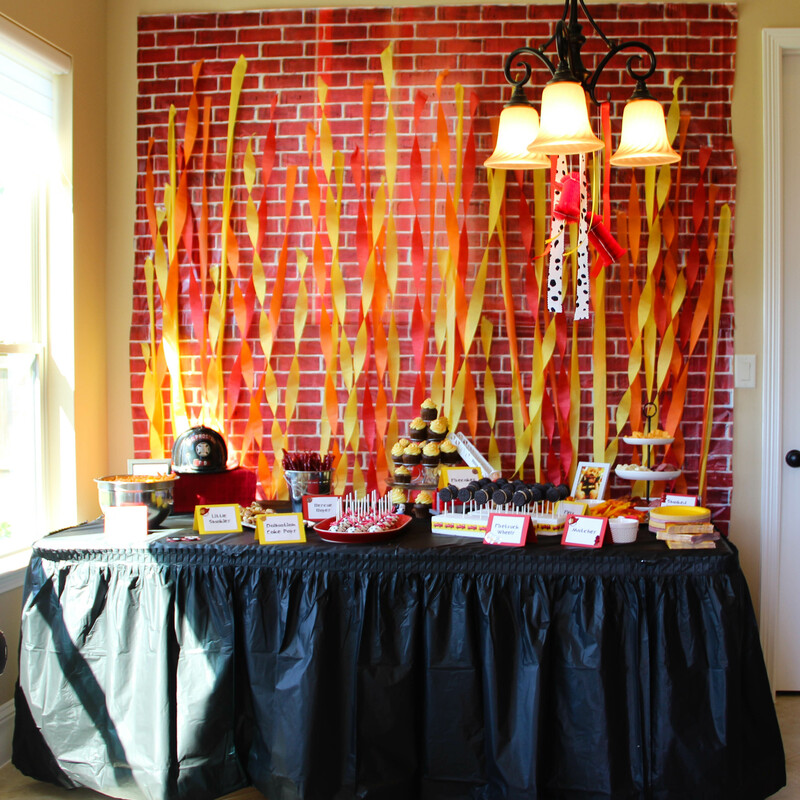 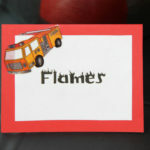 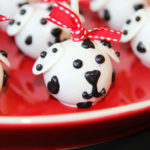 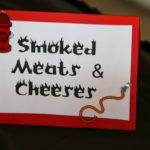 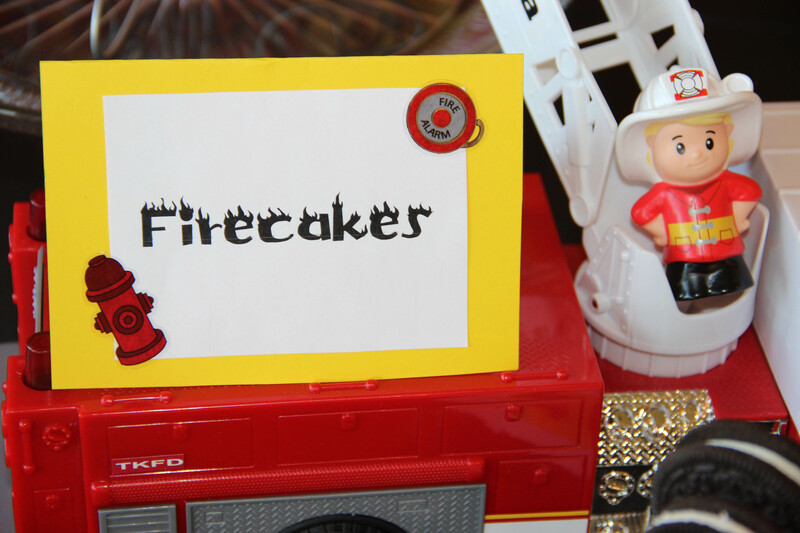 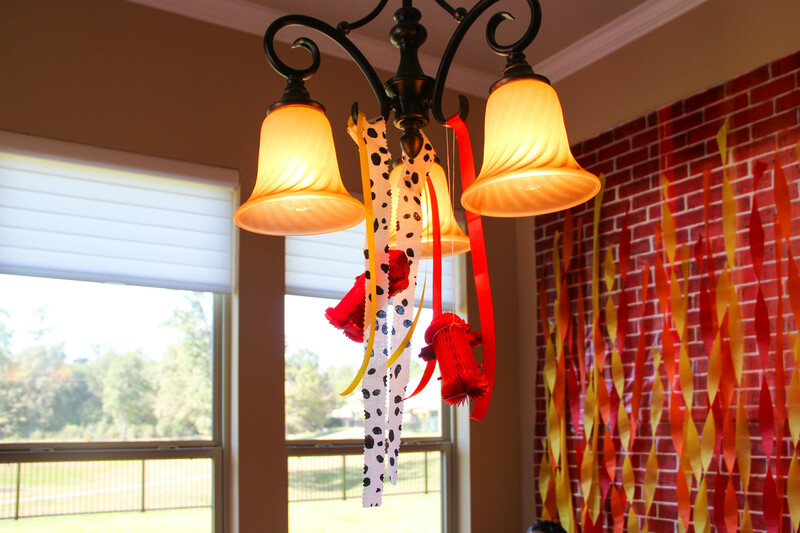 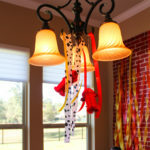 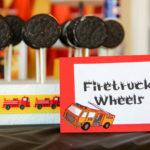 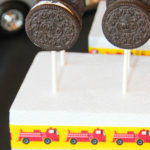 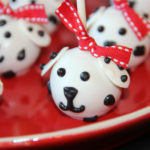 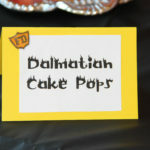 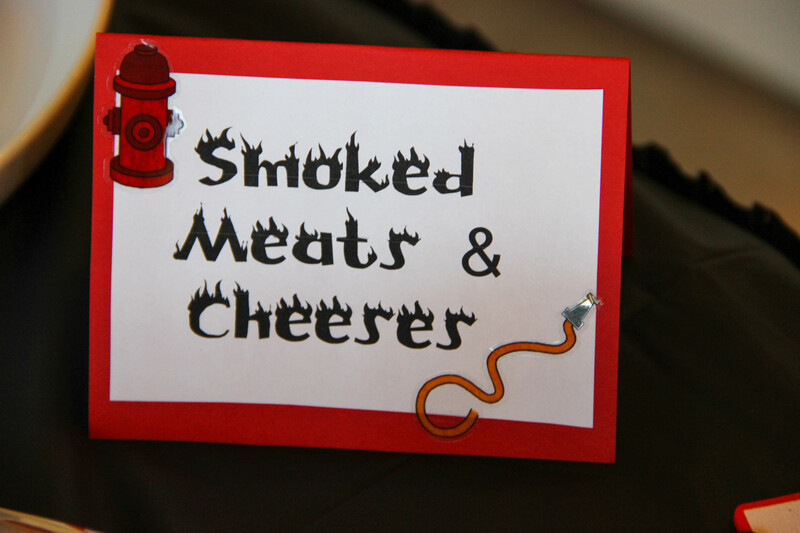 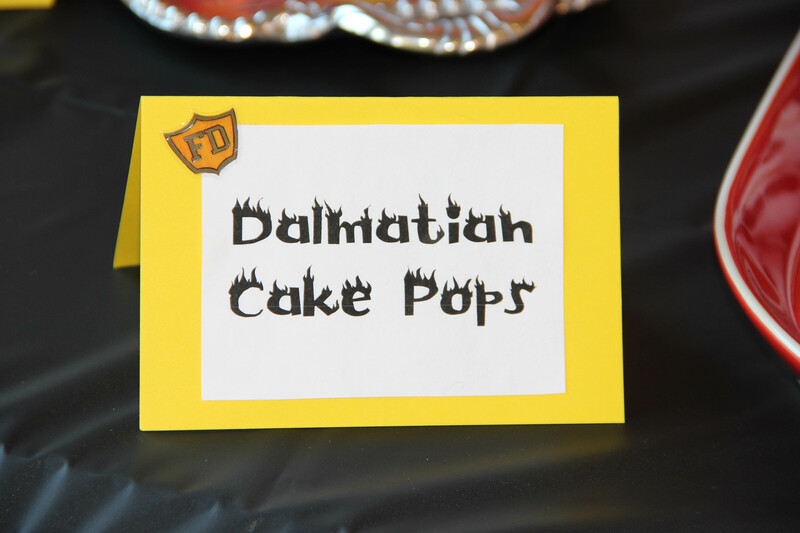 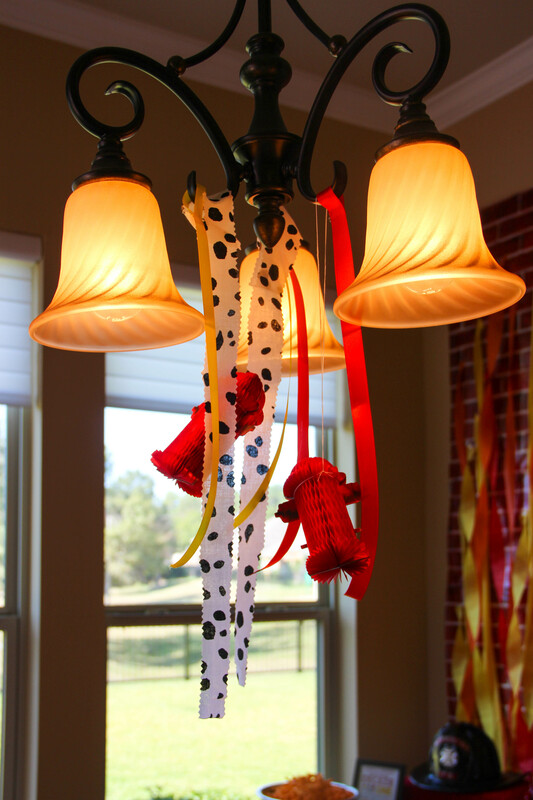 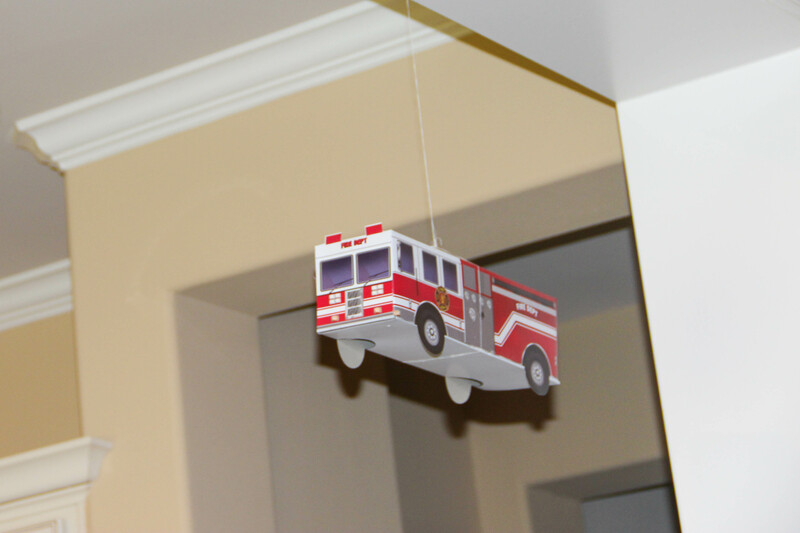 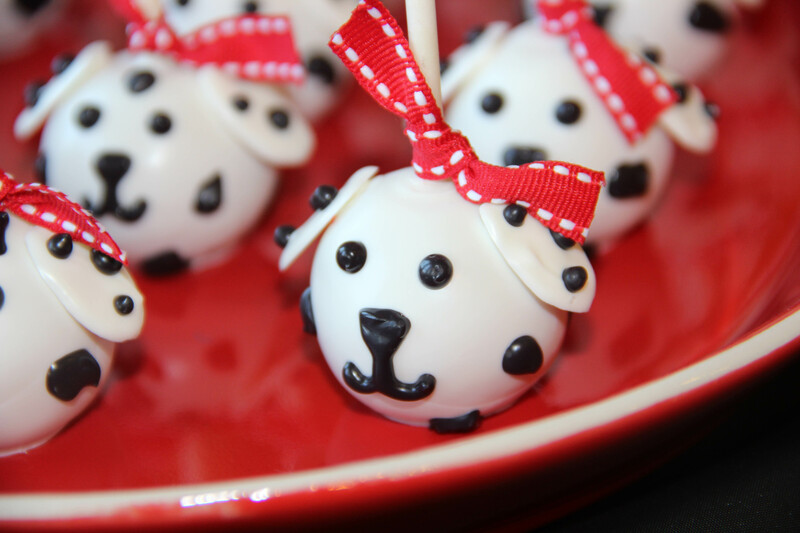 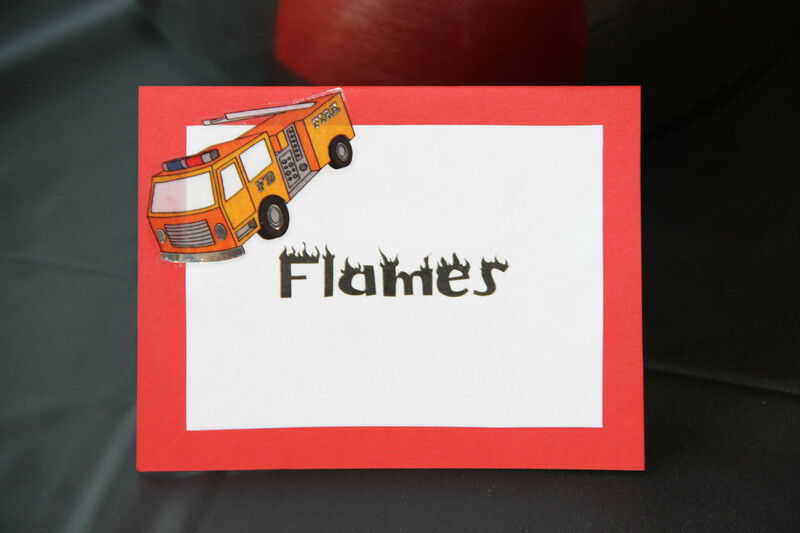 Below you will find menu and decoration ideas to host your own fire celebration!